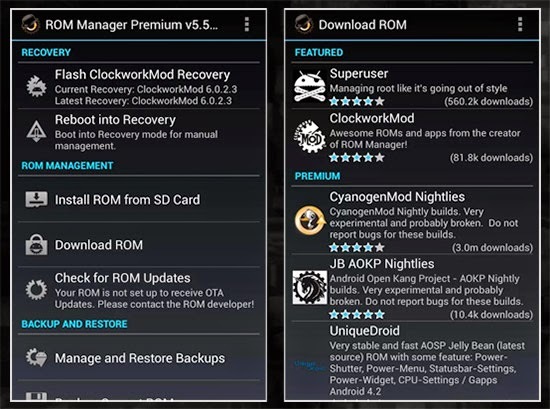 ROM Manager, it is a mandatory app for all the root users. Making Backups, Flash ROM is a simply activity in ROM Manager. This application is downloaded by three million users and the number is still increasing. 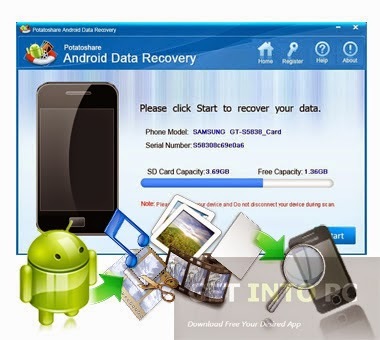 Data Recovery, this mobile app is developed to restore lost data anytime and anywhere. 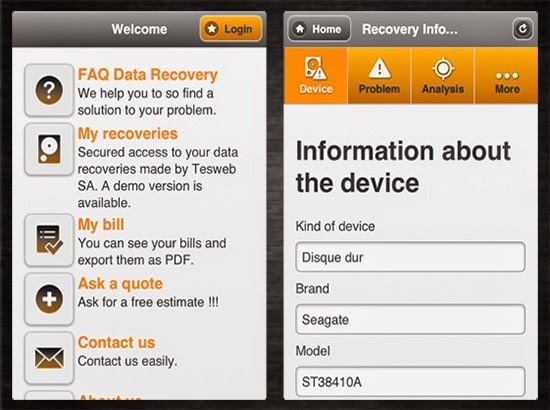 The app lets users to access and restore photos, status, copied sectors and more. 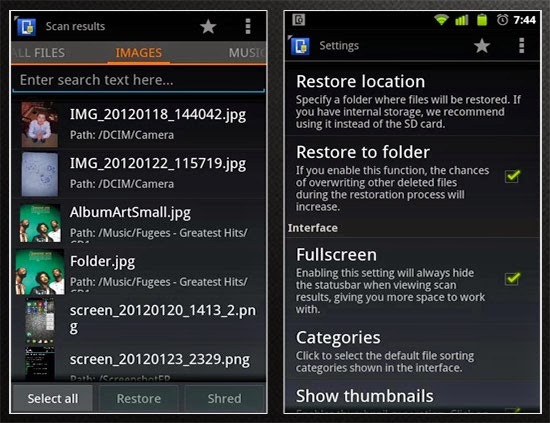 Undelete for Root Users, this app lets users recover all the kinds of lost files from SD card or internal storage. The app supports more than 1000 different formats and it is really helpful if the digital contents are accidentally deleted.